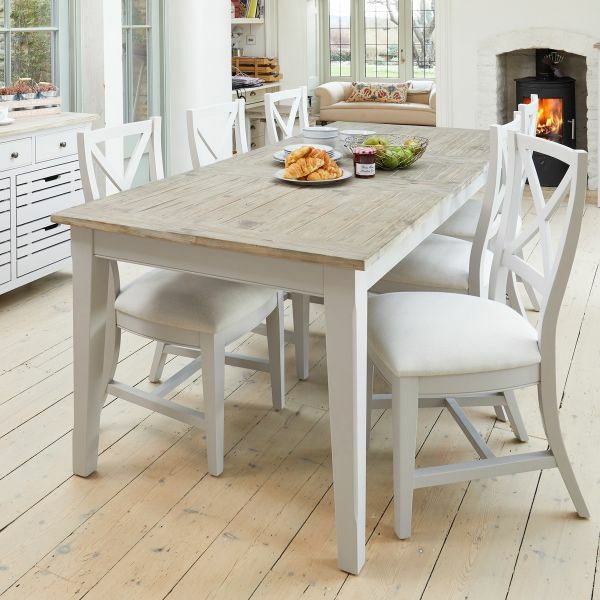 The new Signature range by Baumhaus is a classically styled, solid hardwood collection of furniture. 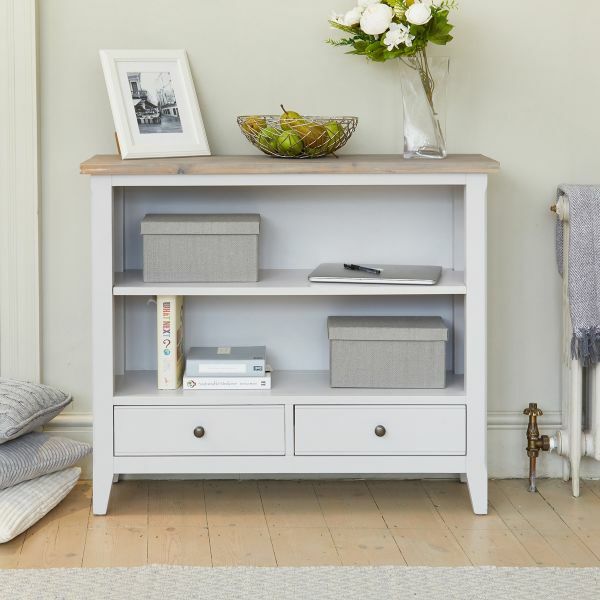 With it's contrasting limed tops and stylish grey painted frames, this range looks as great as it is practical. 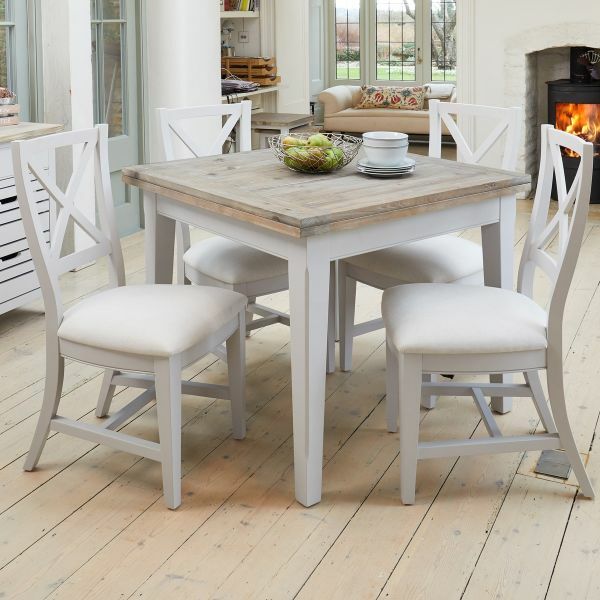 The distinctive Signature Furniture Range designed by Baumhaus would provide an elegant and modern country style to any home. 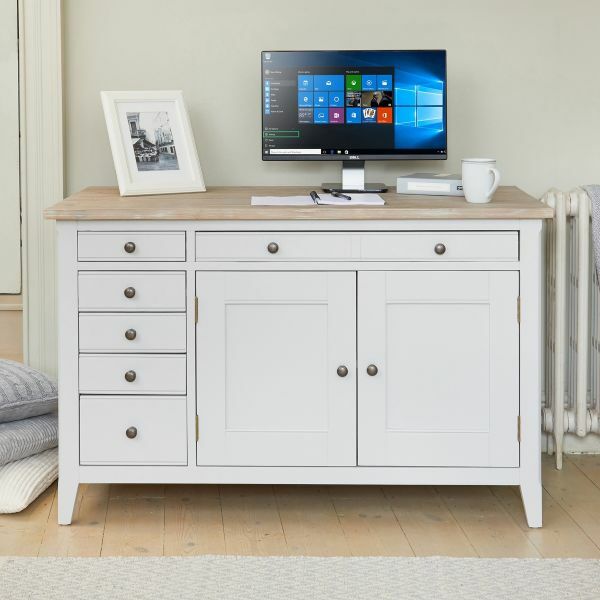 Beautifully hand crafted, the solidly constructed collection features furniture for the living and dining room, home office, hallway and bedroom. 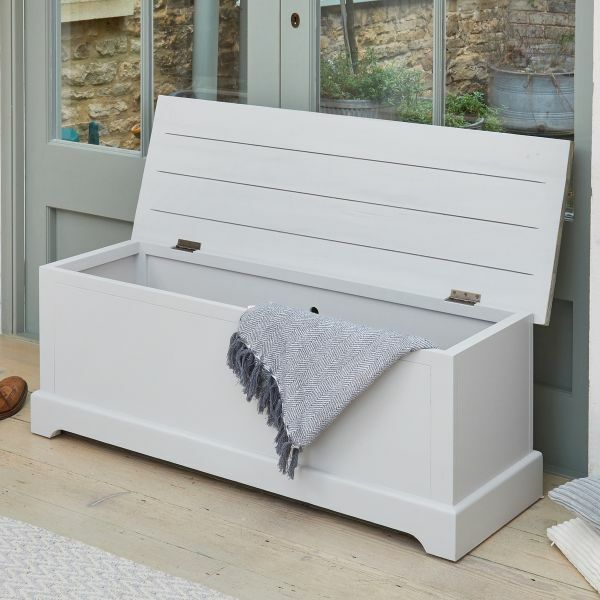 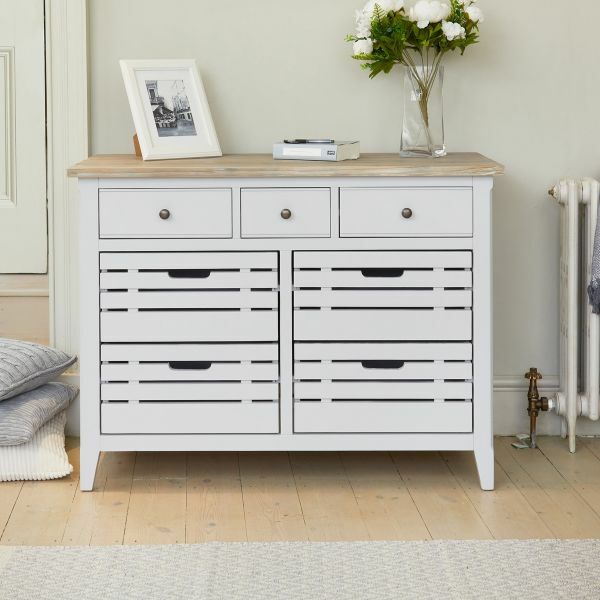 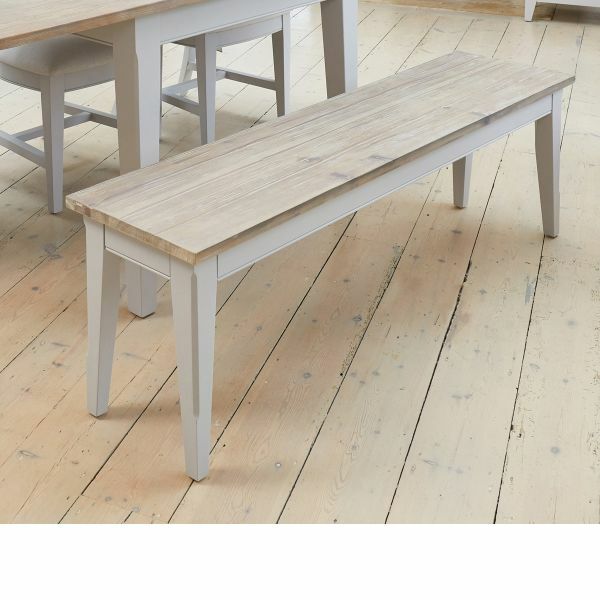 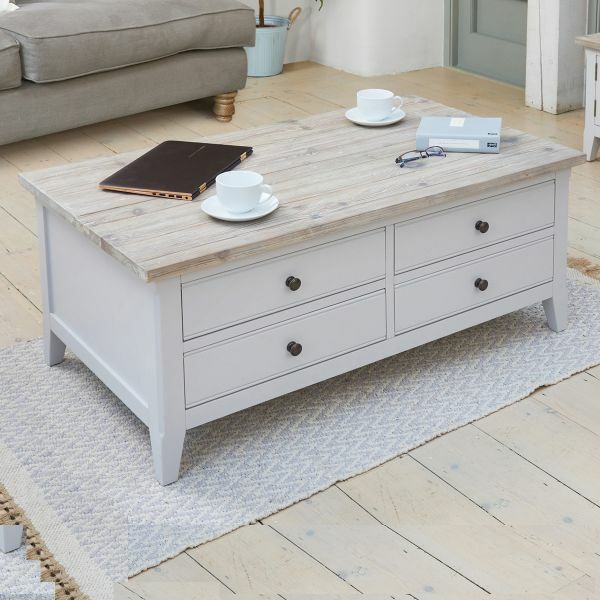 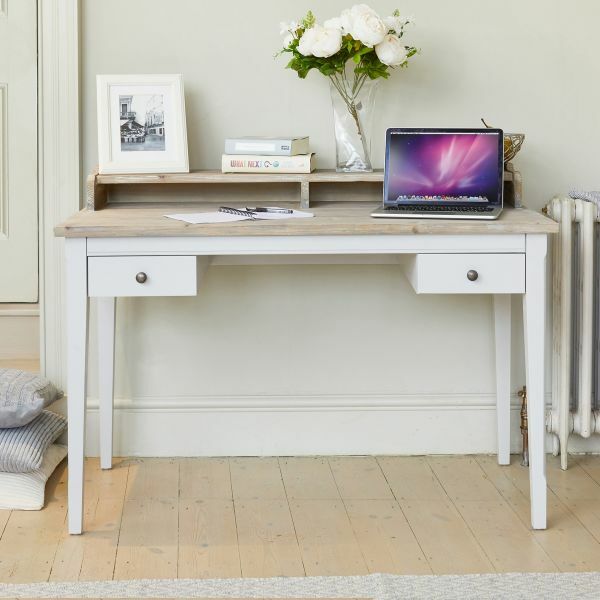 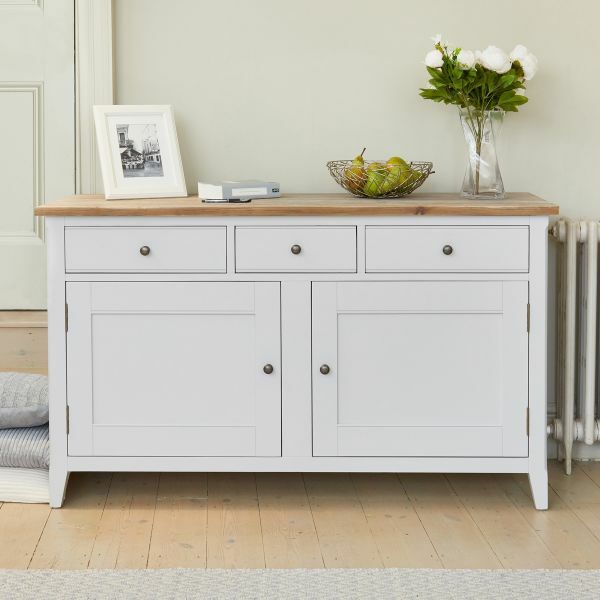 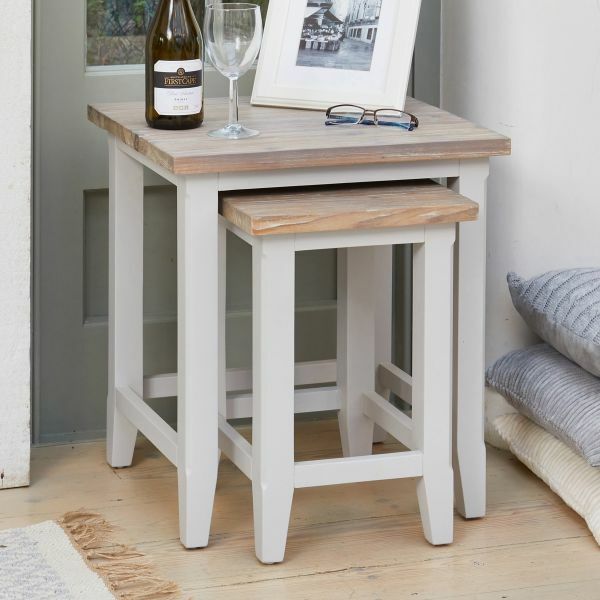 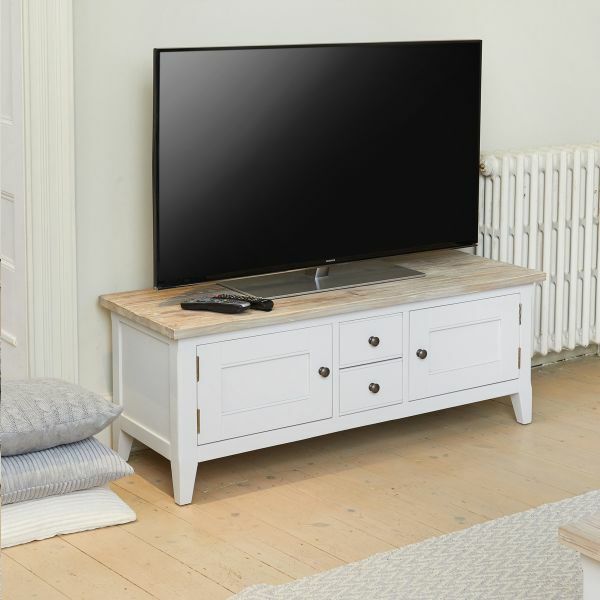 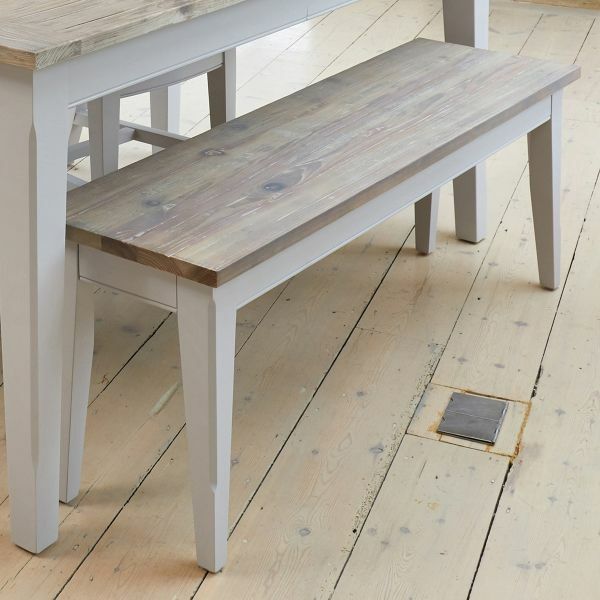 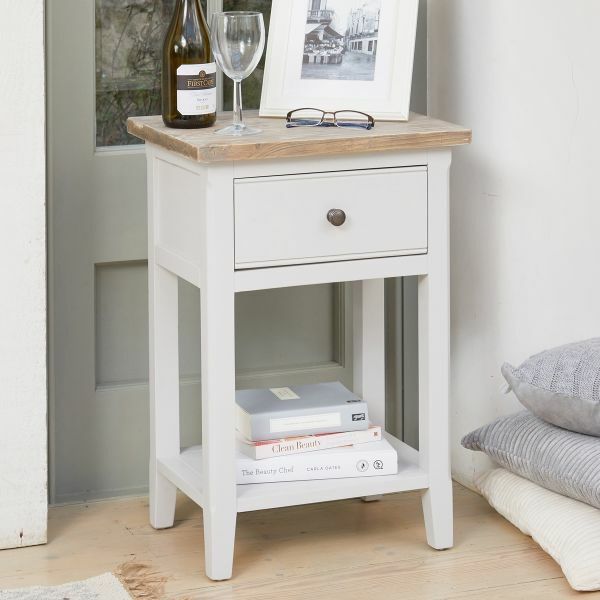 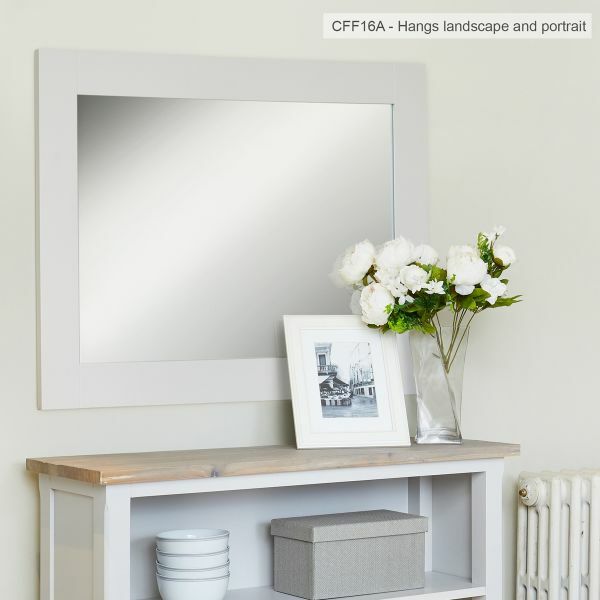 Manufactured using solid hardwood throughout, each piece has a sophisticated six step grey paint finish which ensures a beautiful appearance and resilience to everyday wear and tear. 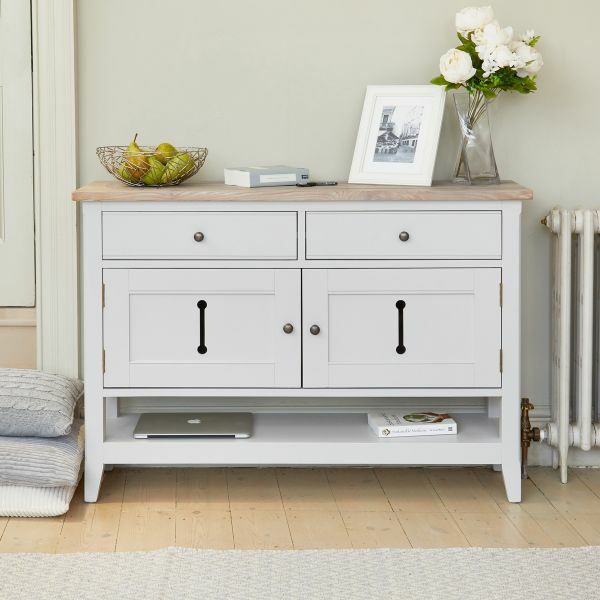 The soft grey paint contrasts superbly with a hand distressed limed top and is the range is further complimented with distressed bronze handles. 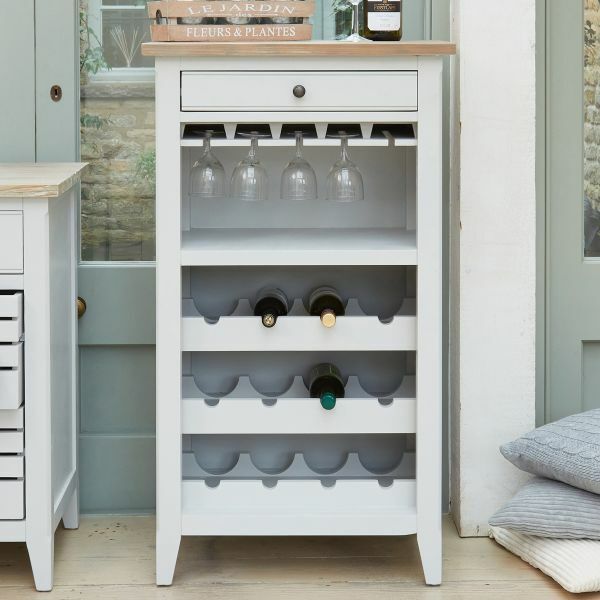 Each piece of furniture is delivered fully assembled, within five working days and would sit beautifully in both a classic and contemporary room schemes.